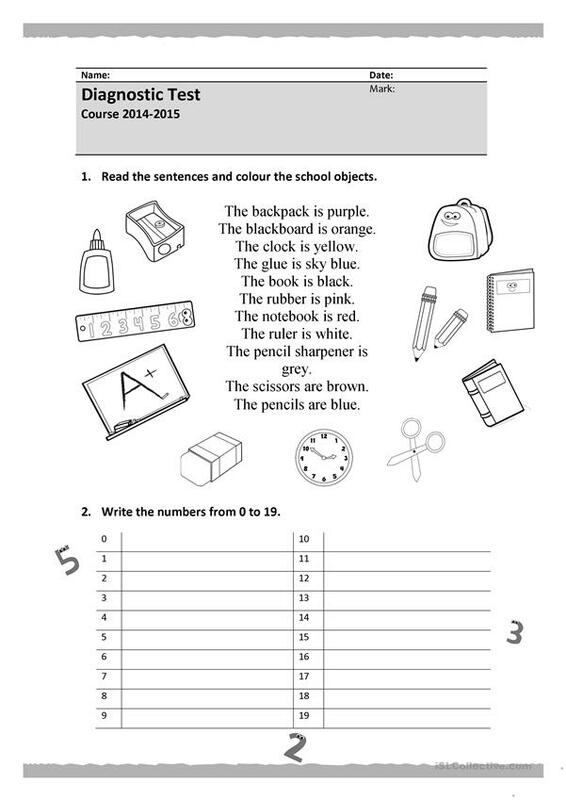 A diagnostic test to check elementary vocabulary. 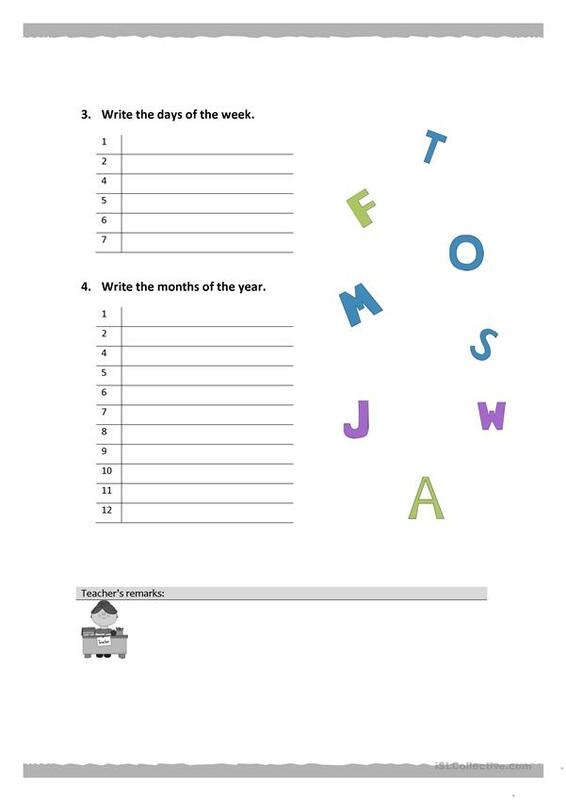 This downloadable handout was created for elementary school students at Beginner (pre-A1) level. It can be used for honing your students' Writing skills.